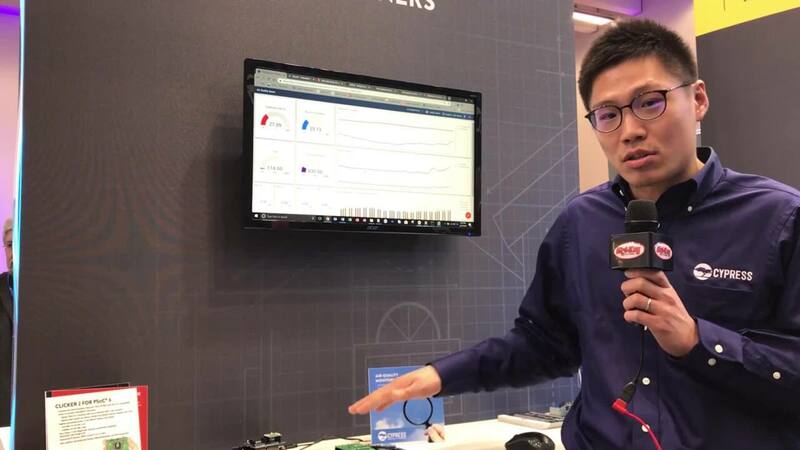 Michi Yoneda, Staff Product Marketing Engineer from Cypress, discusses the Smart Air Quality Monitoring Example Project Demo at Embedded World from Cypress’ booth. 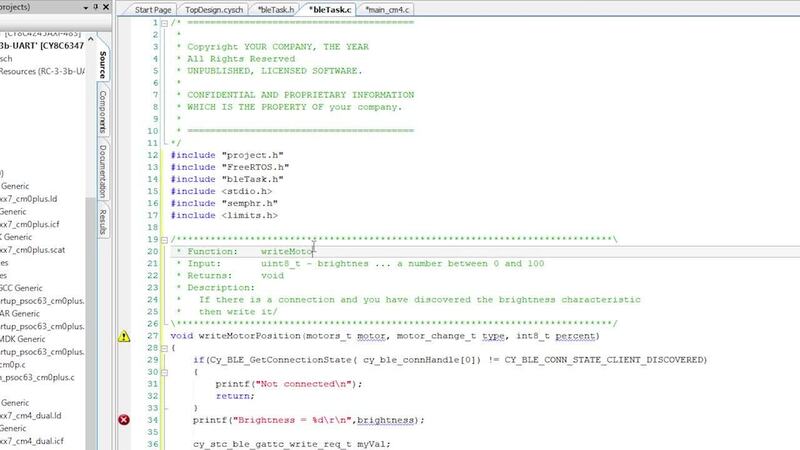 This video shows the viewer how to design a “Hello World” blinky LED project using PSoC Creator. 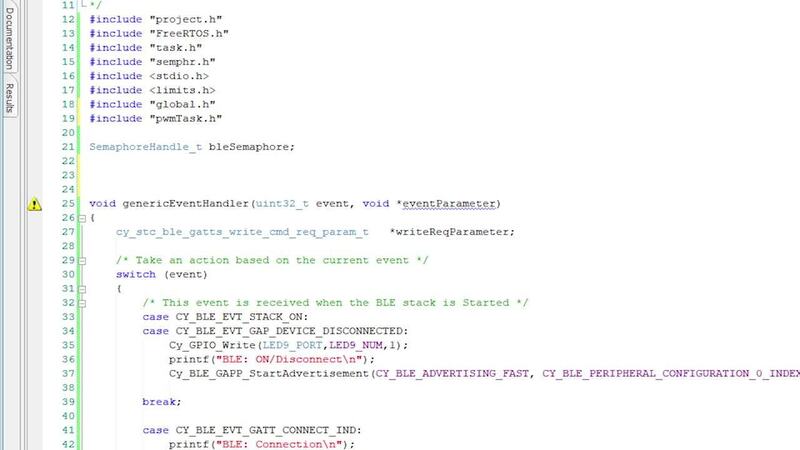 Using the peripherals of PSoC 6, the viewer will be trained on how to blink an LED with a dual-core twist. 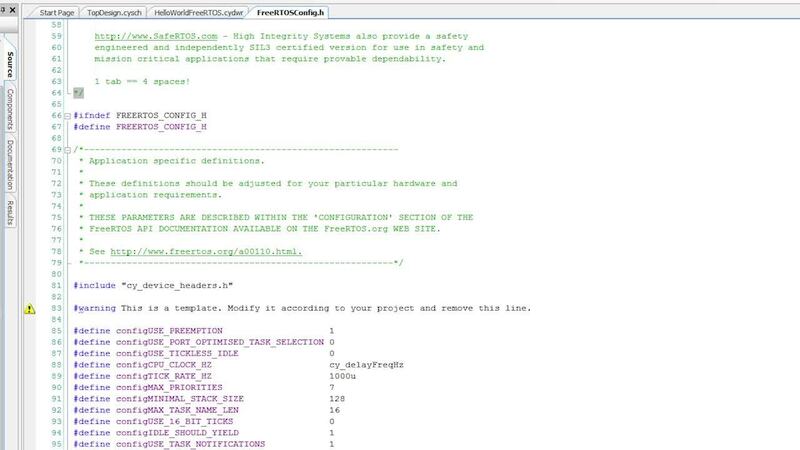 This video introduces the PSoC Creator Integrated Design Environment (IDE). 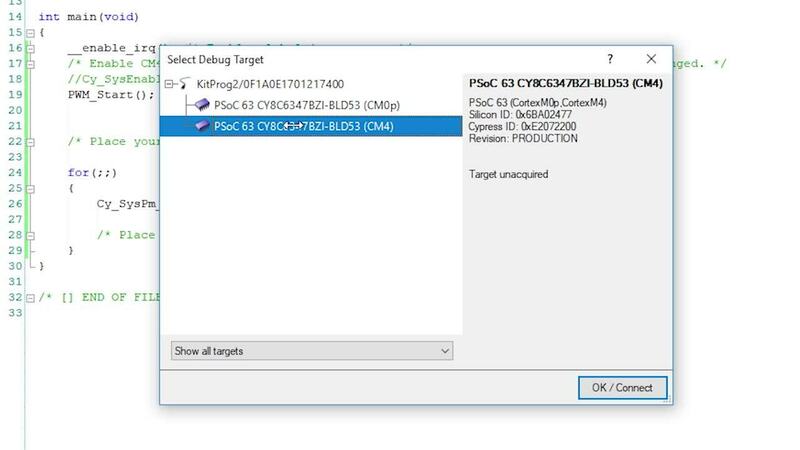 It covers how to start a new project, select your target device, draw your schematic using components, write code, and build and program your project. 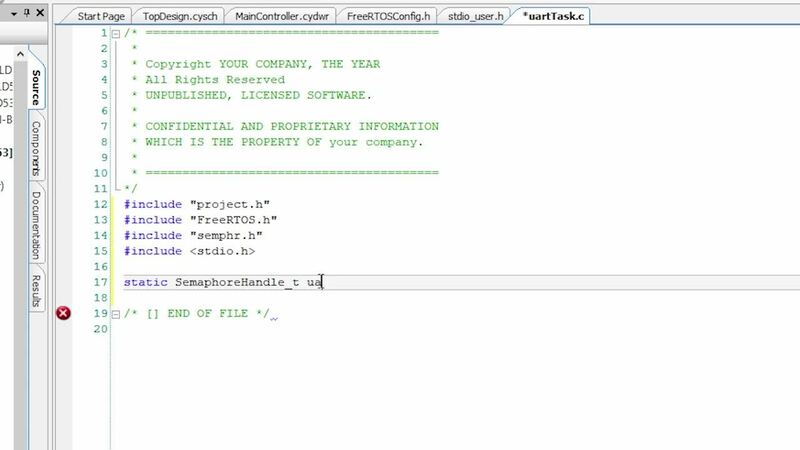 This is the introductory video for PSoC 6 101. 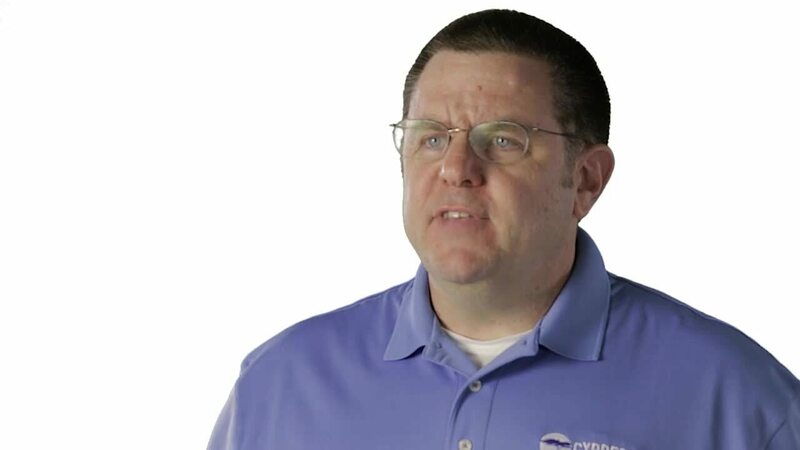 It details what training the video series will be providing, the different lessons that will be covered in the video series and provides details on the hardware that will be used for the video series. 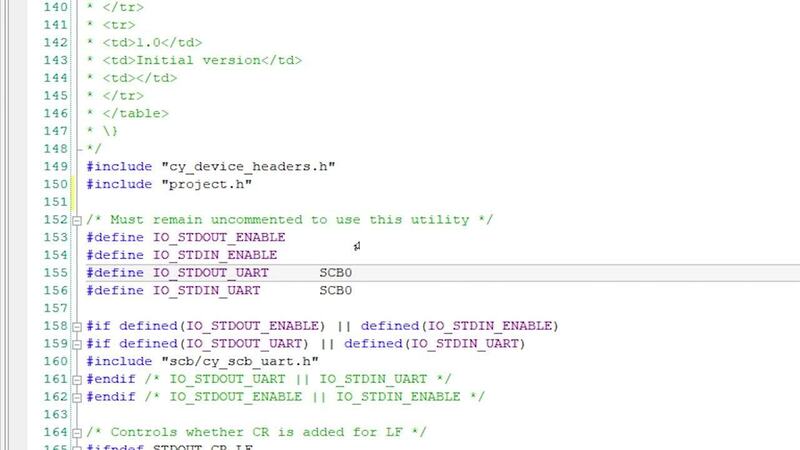 In lesson 2-1b, Alan Hawse will walk you through how to implement the UART component into the BLE Controlled Robotic Arm project to control the robotic arm with UART commands. 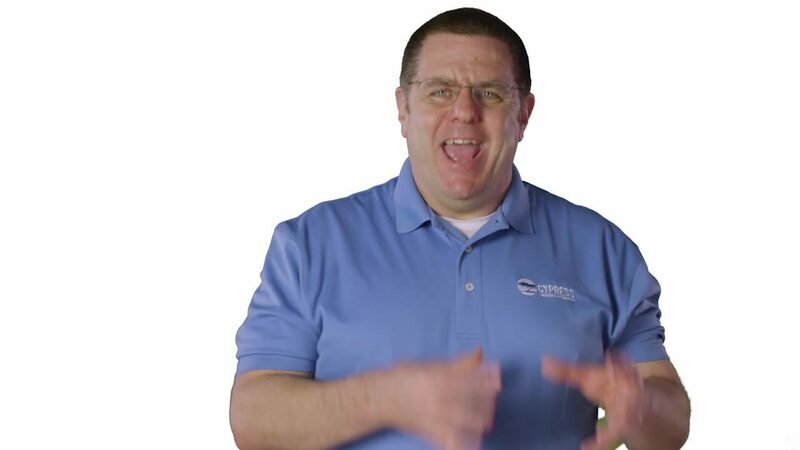 In lesson 3-2b, Alan Hawse will walk you through how to implement the custom service created in lesson 3-2a to the MainController, and use this service to control the servos. 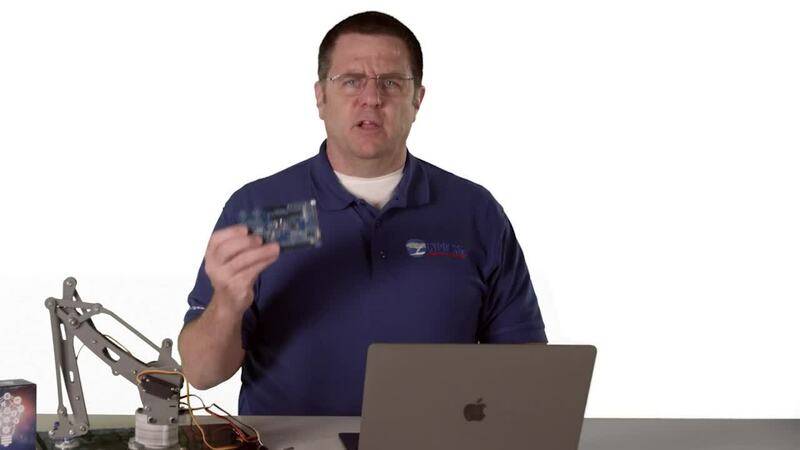 In lesson 3-5a, Alan Hawse will walk you through how to use the I2C component as a master and interface with a Bosch BMI160 motion sensor on the PSoC 6 BLE Pioneer Kit. In lesson 3-5b,he will walk you through how to implement the motion sensor into the remote control. The movement of the robotic arm will be controlled by the motion sensor, depending on the direction and angle of the PSoC 6 BLE Pioneer Kit baseboard. Welcome to Chapter 2! 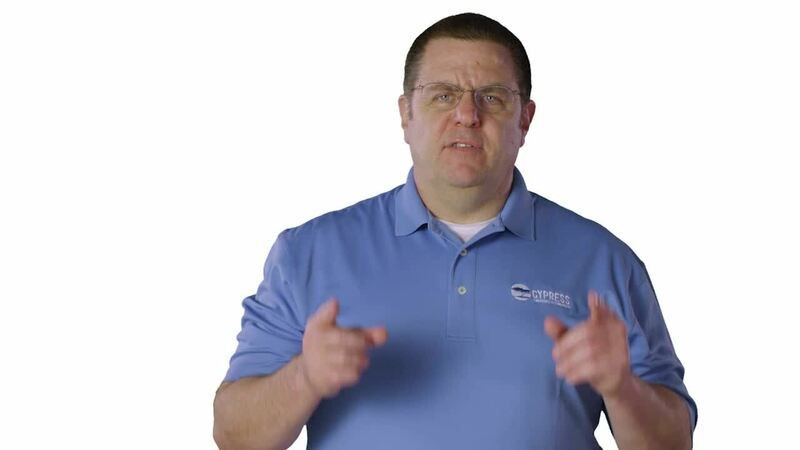 In lesson 2-1a, our PSoC expert, Alan Hawse will walk you through how to use the UART component in PSoC Creator for debugging and basic communication purposes. 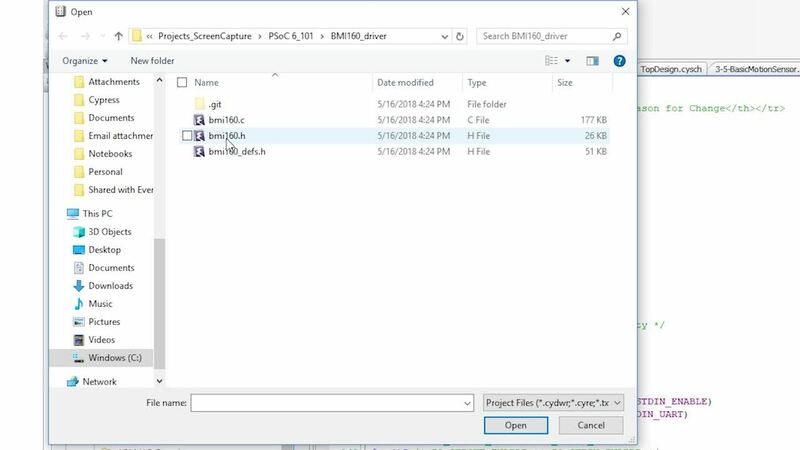 In lesson 2-2a, Alan Hawse will walk you through how to use the PWM component in PSoC Creator, to eventaully control the servos in the robotic arm in our BLE Controlled Robotic Arm project. In lesson 2-2b, Alan Hawse will show you how to implement the PWM component into the BLE Controlled Robotic Arm project to control the servos on the robotic arm. 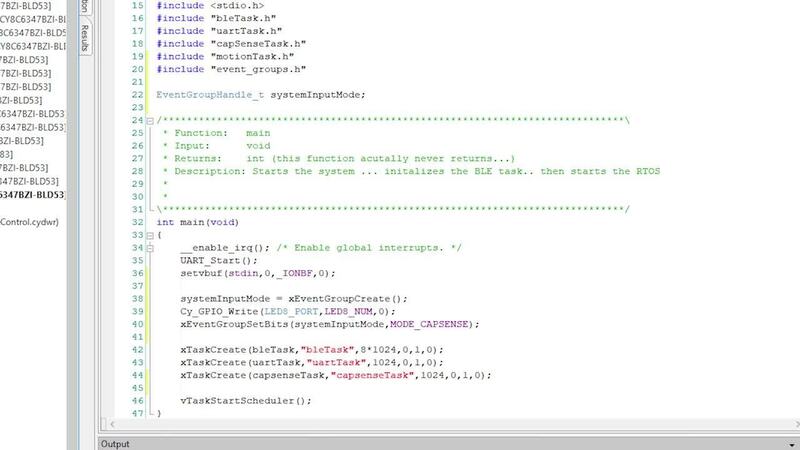 In lesson 2-3a, Alan Hawse will walk you through how to use the I2C component in PSoC Creator as an I2C slave. 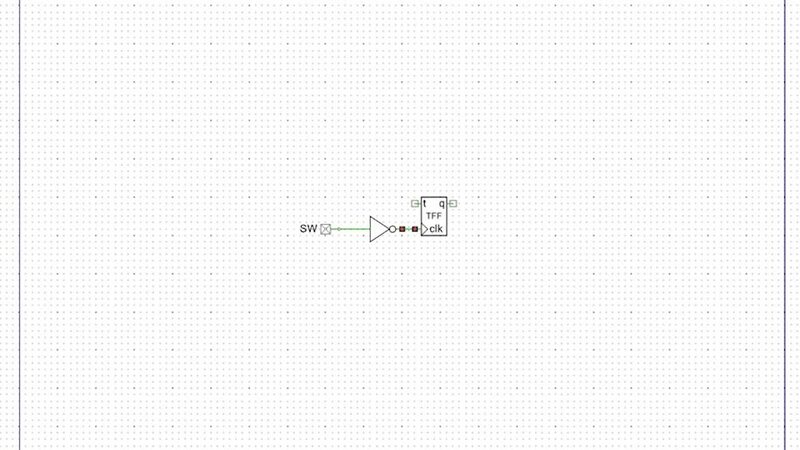 I2C control and debug is handy to understand because you will more than likley have multiple sensors or IC's in a typical system. 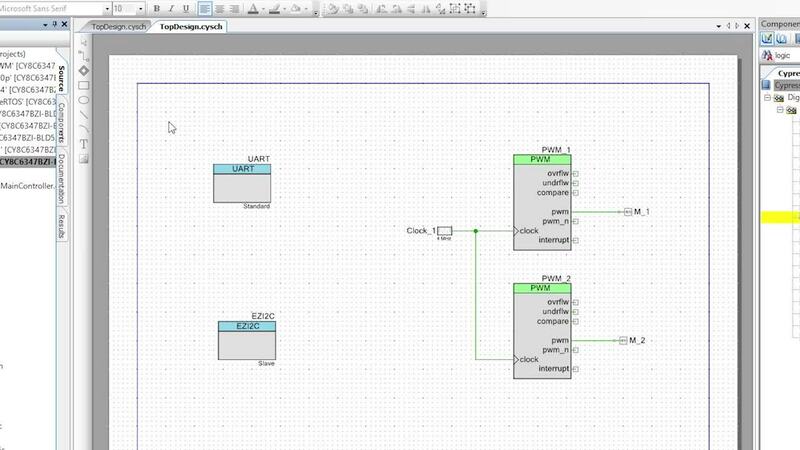 In lesson 2-4a, Alan Hawse will walk you through how to implement a "Kill Switch" by adding custom digital logic using the digital logic components in PSoC Creator. In lesson 2-4b, Alan Hawse will walk you through how to implement the "Kill Switch" into the BLE Controlled Robotic Arm project. 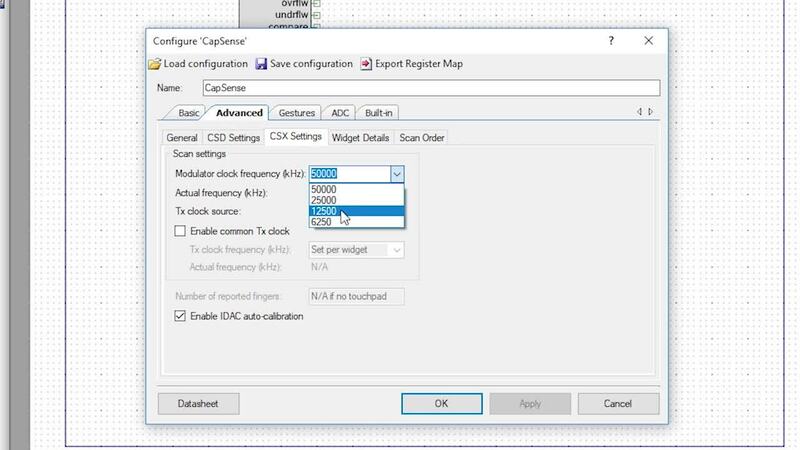 In lesson 3-4, Alan Hawse will walk you through how to implement CapSense into the remote control to control the movement of the robotic arm. 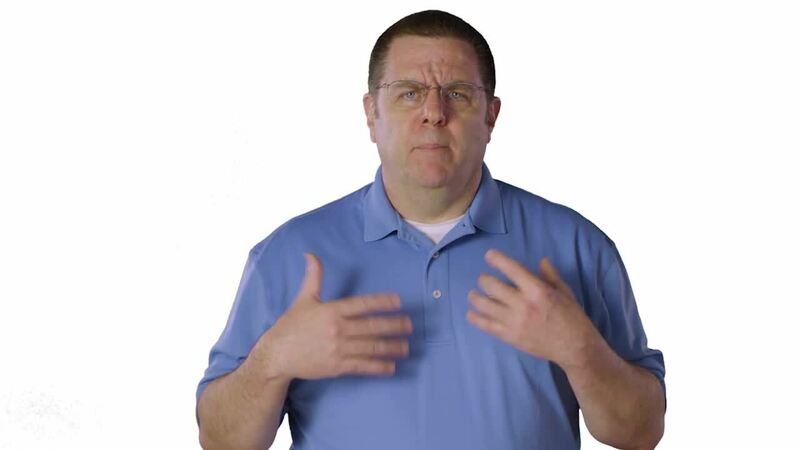 In lesson 3-3a, Alan Hawse will walk you through how to create a central device or GAP central for the remote control in the BLE Controlled Robotic Arm project. 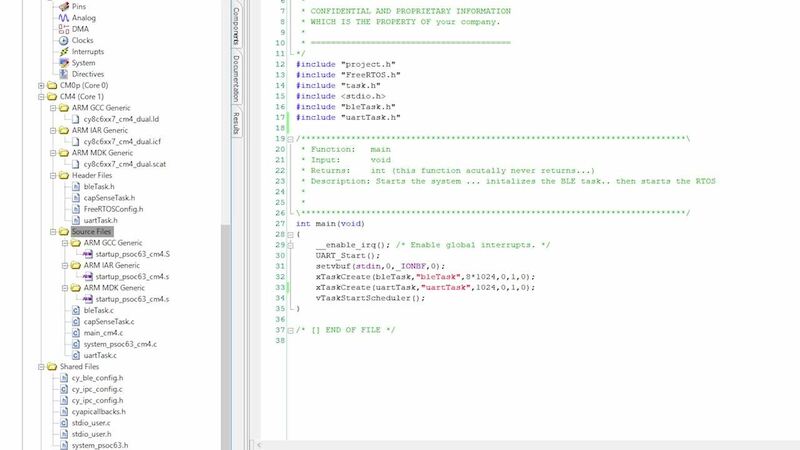 In lesson 3-3b, Alan Hawse will walk you through how to implement UART on the remote control to control the robotic arm servos using UART commands. In lesson 2-5b, Alan Hawse will walk you through how to implement CapSense into the BLE Controlled Robotic Arm project. 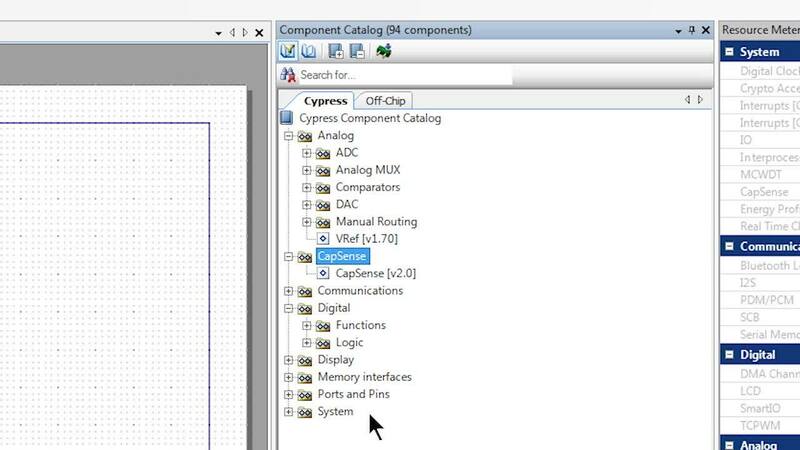 In lesson 2-5a, Alan Hawse will walk you through how to use the CapSense component in PSoC Creator with the on-board buttons and slider on the PSoC 6 BLE Pioneer Kit.